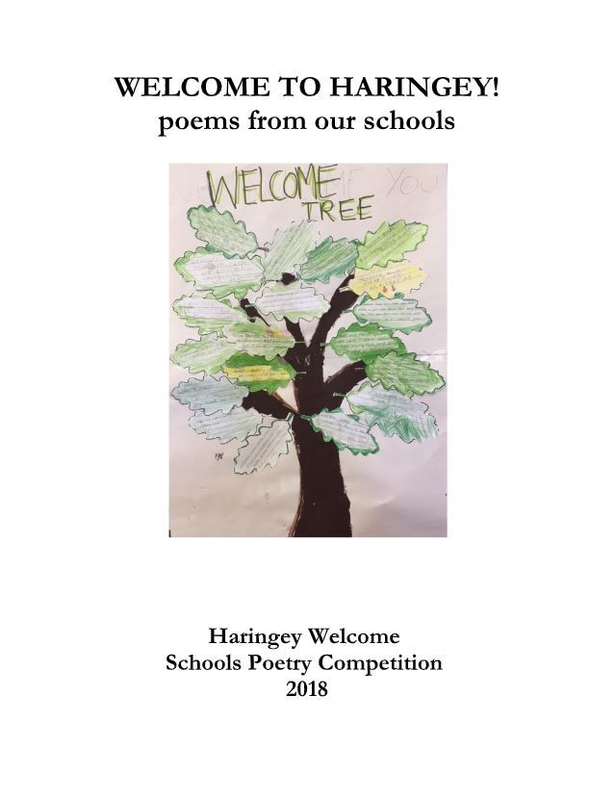 The Competition was an invitation to Year 6 students across the borough to write a poem on the theme of ‘Welcome.’ To support this activity, we created a lesson plan that we shared with teachers and ran poetry workshops in some participating schools. Students read the poem ‘The Mercy’, by American poet Philip Levine. They reflected on how they would welcome the young girl in the poem – who is traveling alone by boat to the United States about 100 years ago – if she were to arrive in Haringey. As you will see in this anthology, we have much to learn from Haringey’s young people of Year 6. Through their eyes we see a different Haringey and new possibilities for how we can really welcome newcomers to our borough. We received over 100 submissions from five schools. The poems were judged by local poets Hannah Lowe and Raymond Antrobus. This anthology includes the prize-winning poems and all the other submissions. We have named the authors where permission was given, otherwise poems are published anonymously. As you listen to these different voices we invite you, too, to imagine and create a different Haringey. Please contact HW if you would like a copy of the anthology and to make a donation toward the cost. The poetry competition will run again this year with prize ceremony to be held during Refugee Week in June 2019. Next Haringey commits to Welcome!